Sweetwater 420 Festival, Atlanta, Georgia April 20, 2013.: The new single IS available at all digital retailers including iTunes, Spotify, Rdio, Amazon and many others. 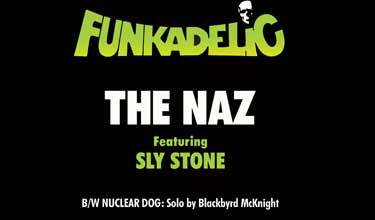 The C Kunspyruhzy label will cover all genres of music – rock, funk, R&B, electronic, jazz, and hip-hop. 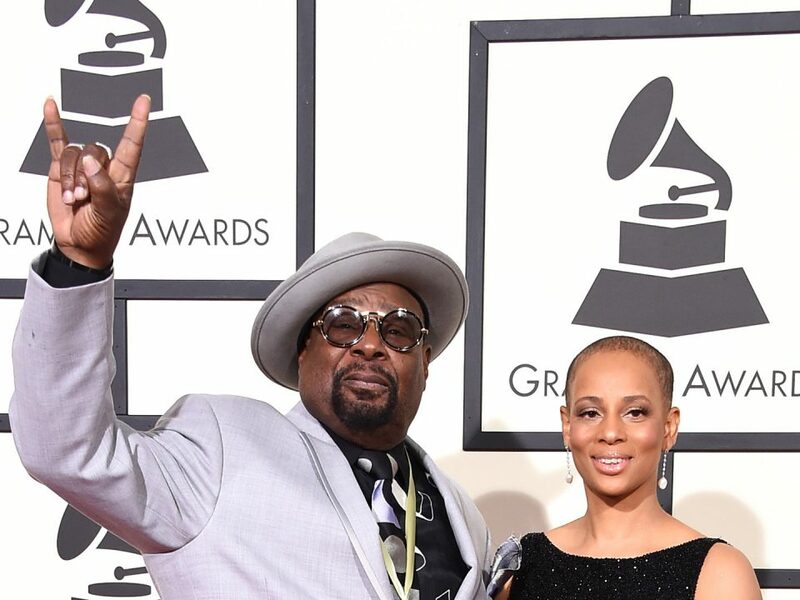 ”We are thrilled to be working with the legendary George Clinton to release this great new music from P-Funk and are looking forward to working with all of the artists in The C Kunspyruhzy family,” said INgrooves Fontana General Manager, Amy Dietz. 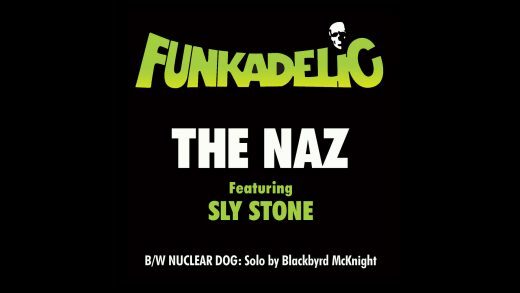 The C Kunspyruhzy label dedicates the new Funkadelic single to P-Funk bassist Cordell “Boogie” Mosson who passed away just days before the release, as well our family and other departed band members, Garry Shider, Belita Woods, Mallia Franklin, Ray Davis, Tyrone Lampkin, Tiki Fulwood, and Eddie Hazel. 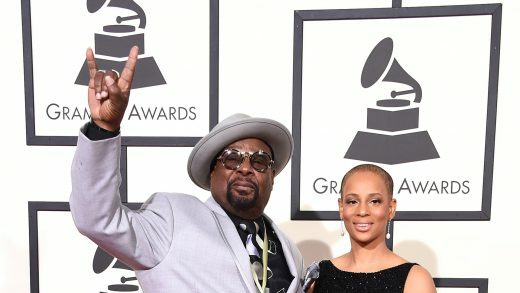 P-Funk band member biographies can be found at https://georgeclinton.com/family. 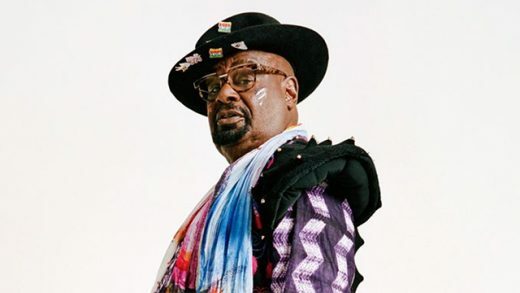 In addition to launching The C Kunspyruhzy, this year Clinton continues to tour relentlessly as “George Clinton and The P-Funk All Stars” and features many of the label’s artists as part of his live act. Visit https://georgeclinton.com/tour-dates/ for dates. In 2012, George Clinton was granted an honorary doctorate from Berklee College of Music. He spent four days on the Berklee campus providing seminars culminating in a finale concert with the Berklee students. He also recently donated the legendary P-Funk stage prop, The Mothership, to the Smithsonian National Museum of African American History & Culture. Other recent career highlights for Dr. Clinton include celebrating the 50th year of his music career at the Apollo Theater, speaking engagements at the Stax Music Academy and SXSW 2013, and partnering with Red Bull Music Academy on several events including Culture Clash. Under the watchful eyes of Dr.Funkenstein’s original Thought Processors Archie Ivy and Ron Dunbar, as well as The Dr. himself, The C Kunspyruhzy will guide the next generation of The P-Funk Empire’s onslaught into the digital age and revolution. 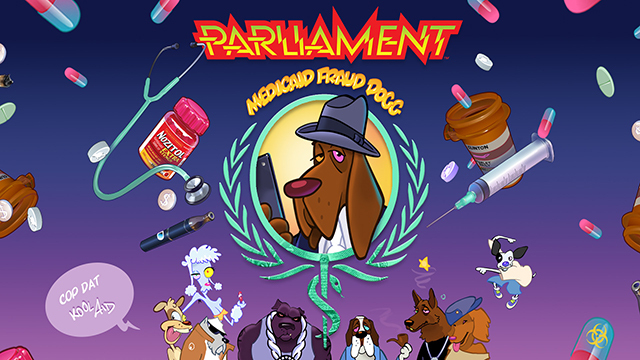 The label team also includes George Clinton’s daughter Barbarella Bishop, manager Carlon Scott, Sa’D “The Hourchild” Ali and Chuck Fishman. Other The C Kunspyruhzy artists include: Kendra Foster, AtomicHeadz, God’s Weapon, Fonksquish, Kim Manning, Larry Grams, and Sativa.